What does a Pre-Qualification Versus Pre-Approval Mean? It is super common for an offer to come across my desk that looks like the buyers loan is completely approved pending a binding contract and appraisal. Looking like a well qualified viable buyer obtaining a mortgage and being one creates a big questions around what has the lender really looked at. There are company’s out there who claim you can do an online pre-qualification in fifteen minutes using their app and plugging in your information. This is not a good idea because you are just doing a quick glance at your credit and there is no real look at your assets, pay stubs or obligations like child support, alimony or garnishments. So when I receive a pre-qualification I view that very differently that a pre-approval or even loan commitment. So why does it matter for the buyer which you have? Well simple it allows your offer to viewed much more seriously if it is a pre approval pending verification of employment and appraisal of contract property. This tells a seller that you are serious, have fewer hoops left to jump through and are highly likely to close. If you are pre qualified there are so many more hoops left to be jumped through. The other thing that can affect the way your pre-approval is viewed is by who it is with. Many times the larger bank companies that you might typically bank, get credit cards from or finance your car is who you might seek out to do a mortgage with. This is a terrible idea and here is why…these banks are not built to do mortgages at a high level. They are typically more expensive and their rates are not as good. As a buyer you want to seek out a lender who that is all they do are purchases and refinance mortgages. Why you say? Well they are able to make the process move more smoothly. Typically they are local and keep in mind this is all they do. I fully understand that the big bank mortgage company that is all they do but their processes are more complex and much more involved for the borrower and typically they are not able to close faster than 40 days. Local mortgage companies that only do purchase loans are able to close in 14-21 days. This is a way to make your offer much more attractive. I know if I see an offer with a local lender versus a big bank or credit union I typically encourage the seller to look at the local lender to be able to make the transaction happen. The odds are much more in our favor. Then there is the middle man which is what I call the second tier banks. These are local to your market. These are a craps shoot as to what you will get. Some banks are good and some banks are terrible. Some are good on normal standard single family and the same one could be terrible with a condo. You have to know who does what and what they do well. As a buyer this may have no bearing on you getting a mortgage and if you are in a situation where you are in multiple offers, or worst case you go under contract this could jeopardize your earnest money and cause you to spend money on inspections, appraisal, applications that you will lose because your lender is unable to close. 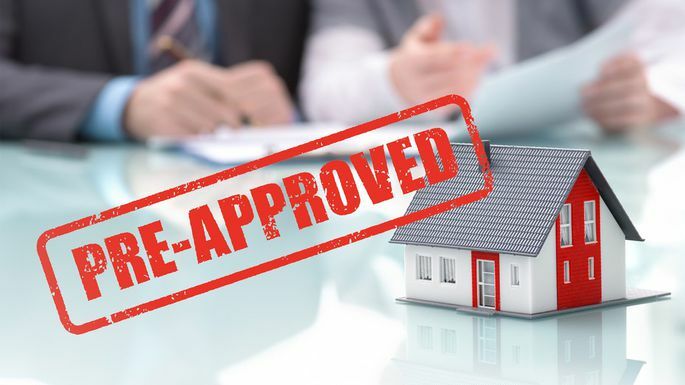 Another way to look at the pre-approval process is to think about getting the approval rather than pre-qualification because you will have so many other things happening in the process of getting your new home you want to make sure that you are good to go. That the money, time and energy you are investing in the process that you are for sure going to close. 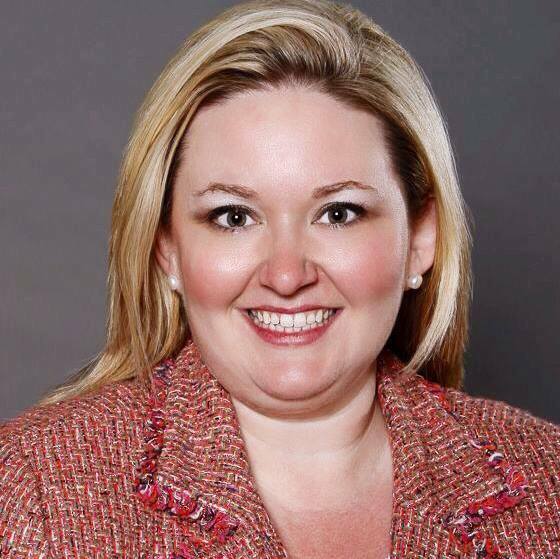 I would recommend relying on the lender your preferred agent is recommending. Certainly get a second opinion but don’t let the lender see what the other is quoting. Sit down with your agent and let them guide you on the difference. Where some are saving on costs, others might save on rate or quickness to close. All of these factor into your pre-approval. Lean on your agent and to help you figure out who is the player in the market and will offer the best terms for your 15, 20 or 30 year commitment.